Lawmakers approved a change to rulemaking requirements for the state Department of Natural Resources March 15. 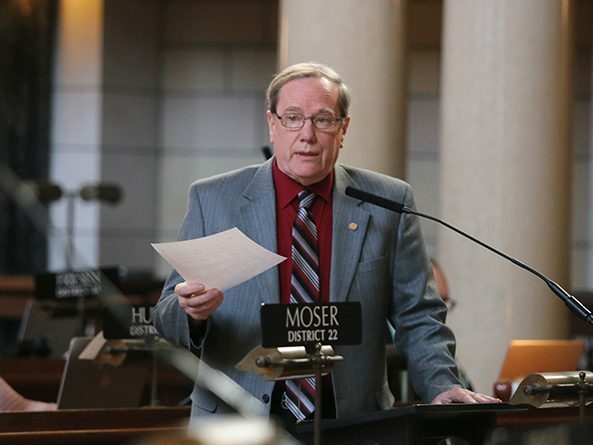 A bill that would change rulemaking requirements for the state Department of Natural Resources advanced from general file Feb. 13. 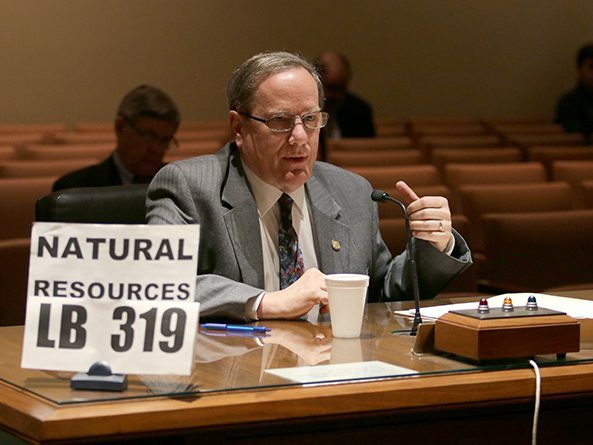 The Natural Resources Committee heard testimony Feb. 6 on a bill that would change rulemaking requirements for the state Department of Natural Resources.